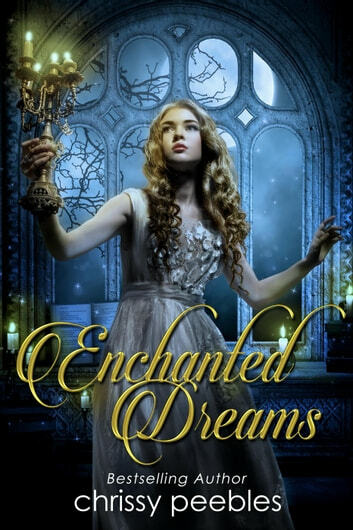 Zoey Sanders is spending her senior year at a mysterious castle in Scotland that she believes is haunted. The mystery deepens and she has strong speculations that spirits are inhabiting her body at night when she dreams. As she tries to figure out what is going on, two students fall into a deep coma. Something sinister is happening and Zoey is determined to figure this mystery out. She also vows to save the castle spirits that desperately need her help. Loved this book but it seemed 'filled out' with useless mushy stuff that added nothing to the story. Exciting through every chapter though and I'll definately try rwading more of her stuff. Exciting series. I loved this book and can't wait to read the next one in the series.